Has it been over a year since your last commercial carpet cleaning appointment? If so you will want to schedule an appointment with Active Chem-Dry very soon. Call Active Chem-Dry at (949) 612-7464 for a free estimate or fill out our online form. The carpet in your business might not appear dirty but it still is. You will want to schedule commercial carpet cleaning to remove unseen, embedded dirt and contaminants and allergens from your carpet fibers. Carpet is never 100% clean until it has been professionally cleaned. 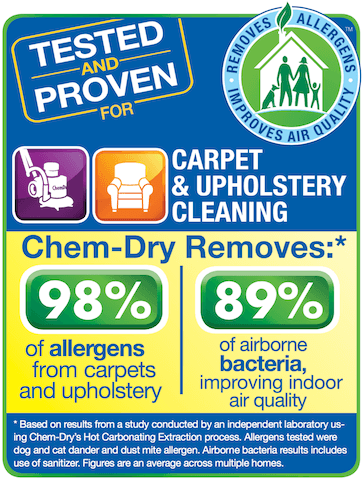 There are many benefits of Active Chem-Dry carpet cleaning to consider for your business. 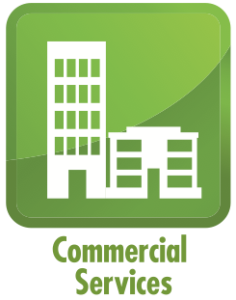 Our commercial carpet cleaning service improves the appearance of your carpet, protects your investment and prevents allergens that could be harmful to the health of your customers, clients and employees. The cost of replacing and installing carpet for a business is much higher than the cost of commercial carpet cleaning. If you choose Active Chem-Dry you can be confident that all embedded dirt will be removed and the lifetime of your carpet will be extended. It is worth investing in the drier, cleaner and healthier commercial carpet cleaning that Active Chem-Dry provides in order to protect your carpet and guard against permanent damage. The Active Chem-Dry carpet cleaning process combines green-certified cleaning solutions, in-depth training and world-class equipment to provide drier, cleaner and healthier carpet cleaning in Orange County, CA and the best results for your business. Call (949) 612-7462 for more information or schedule an appointment online.